It's Applecraft's THIRD BIRTHDAY! 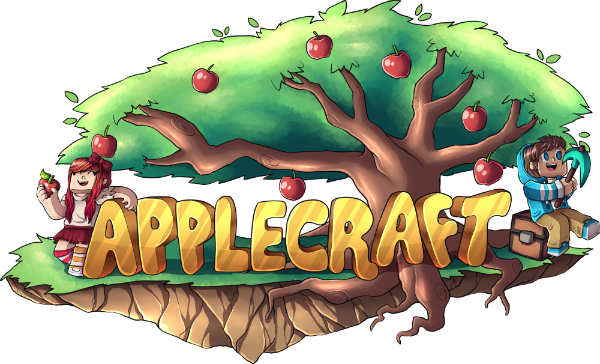 It's hard to believe that Applecraft is three years old already. To get a key for the crate you will need to /VOTE! Keys are quite rare, but if you vote every day you will get some great items. The crate will be available for the whole month, so don't worry about missing out. I will also be releasing a special celebratory cosmetic item to all players on the server. This won't happen for another 24 hours though - and everyone will get a chance to collect the item, so don't worry if you're not on the moment it's released! First of all, HAPPY NEW YEAR! Hopefully everyone had a great New Year's Eve. Secondly, it appears some scrub has decided to spend their New Year's Eve hacking into our website and deleting some posts. It's nothing major, but if you notice some of your posts have disappeared this will be why. If you notice any further dodgy activity on the forums just message a staff member in Discord. Applecraft's 3rd birthday is on the 3rd of January!